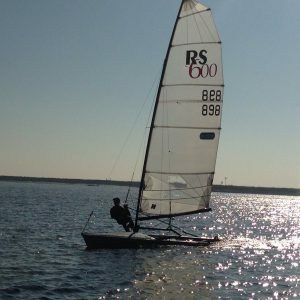 Ben started sailing when he was four, starting off in an Optimist and then progressing onto an RS Tera, RS Feva, Laser 4.7 and now into the 29er. 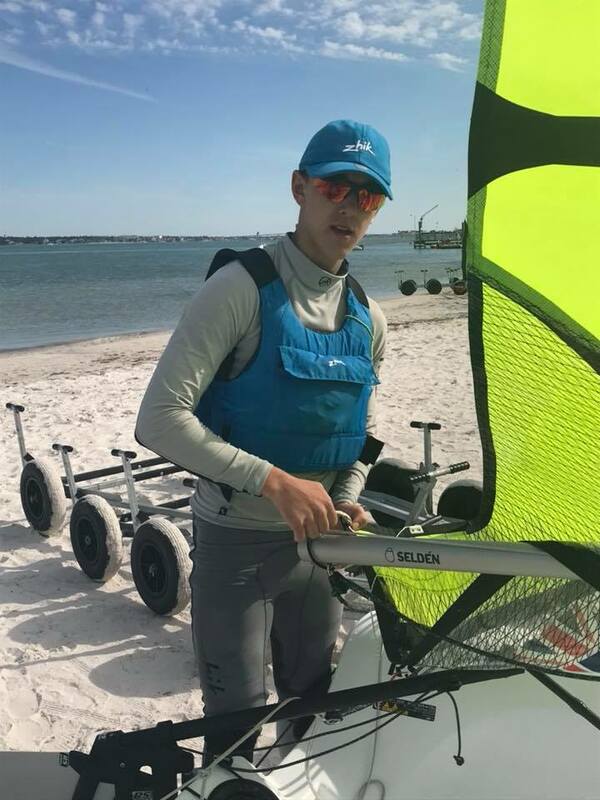 His most recent success comes from the RS Feva Class – He has been part of the RS Feva National Junior Squad over the winter of 2016/17 with his crew Lucy Hewitson. 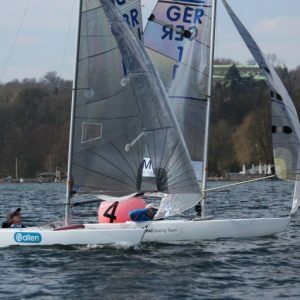 At their first major National event together, the RS Feva Spring Championships in March 2017, they finished 5th overall in difficult conditions and won the final race. They then went on to compete at the RS Feva National Championships in Torbay, it was a tough event with about 115 boats entered and taking place over four days and twelve races. 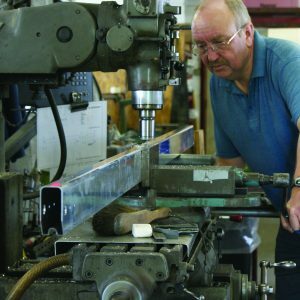 They went onto win the National Championships. The next event in the calendar was the RS Feva Worlds in Medemblik, Holland, where they finished 6th overall out of 180 boats and the 2nd mixed pair behind the overall winners from New Zealand. After winning the Nationals, Ben and Lucy qualified for the Endeavour Trophy. The event where only national champions are invited. The pair finished 16th overall and first juniors. Ben has now transitioned into the 29er Class and is looking forward to another exciting year of sailing. Ben and Abi at the Endeavour Trophy.